Printable file that you print yourself (view item details). Nothing physical is shipped by mailed. This listing is for a high resolution PRINTABLE JPEG and PDF file of the sign. NO ITEMS PHYSICAL ITEM WILL BE SHIPPED TO YOU. The file can be printed with various online printers, Fedex/Kinko, Office Depot/ Office Max, Staples, VistaPrint, etc. We encourage you to have it printed on foam board for a beautiful presentation. 3) Click Add to Cart to proceed with purchase. 4) Proof will be provided for your review and approval via an Etsy message within 24 hours. ALL PROOFS HAVE TO BE APPROVED. 5) Once approved, customer will receive a link to download the files from Hightail.com. Got these printed at Staples they were beautiful . Happy with the item ! - Order has to be cancelled within 24 hours to receive full refund. - 50% refund is given if order is cancelled after proof is sent to customer. - Due to the personalized nature of the products, they are nonrefundable. We email a digital proof of the order to customer to APPROVE. It is the customers responsibility to make sure all text is accurate on proof. All proofs must be approved by customer. - If order arrives damaged, we will send a replacement. Printable JPEG/PDF Files - Are sent within 24 hours or sooner (upon Approved Proof) via Hightail.com with a link for customer to download files. 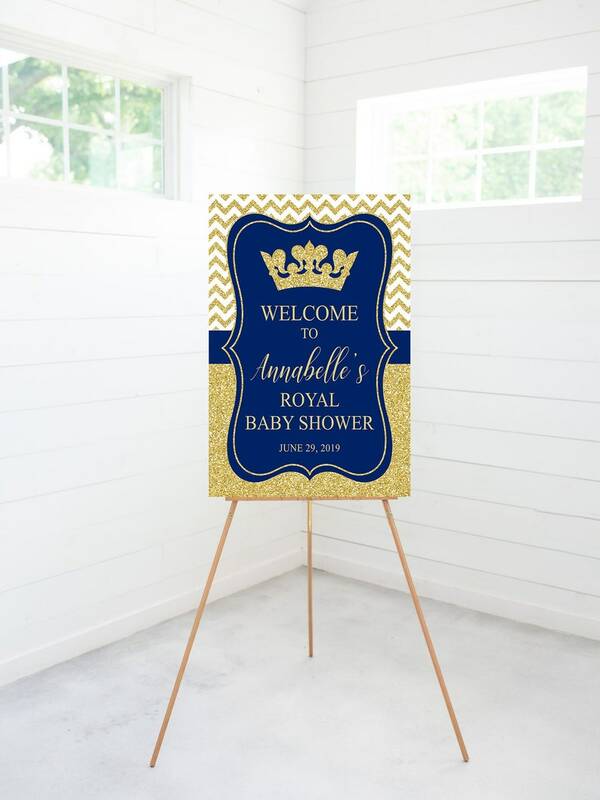 Printed Invitations - Ship via UPS or FedEx Ground shipping. ***SHIPPING ONLY TO UNITED STATES ADDRESSES. *Now shipping to Canada. Contact us for shipment price quote. Shipping upgrades are available (2-Day, or 3-Day shipping) - Contact us for pricing prior to placing an order. How do I place an order for invitations? Ordering instructions are listed on each individual product page under "Description" section. What is the shipping time for printed invitations? Orders are shipped via UPS shipping arriving within 3 to 5 business days. Shipping upgrades are available (overnight, 2-day, 3-day), contact us for rates. When and how will I receive my digital file? After proof is "APPROVED" an email will be sent to your email address associated with your Etsy account with a link inside to download the file(s) from Hightail.com. ***We send the link the same day if proof is approved within our business hours, if not, it will be sent the next business day. Where can I print the digital JPEG invitation file? LOCAL PHOTO LAB - Print at Walgreens, CVS, Walmart, Target and Costco. *** 4x6 size is cheaper to print than 5x7 size. Email the invitation or post to your social media for your guest. Envelopes available at any office supply store, Walmart, or Target. Where can I print the digital PDF invitation file? Our PDF files are setup on 8.5x11 with 2 invitations on the page. We suggest using heavy weight card stock (minimum 100 lb.) in either a Matte or Glossy finish. Also, heavy photo paper works great as well and will print with a vibrant finish. They can print on their card stock, and trim them down for you. Print at home using a color printer on 8.5x11 (letter size) card stock, and trim them yourself. What if I want changes after I review my proof? Three rounds of revisions are included with each order. • $5 fee for each additional change are three revisions. How do I submit my picture for my order? Send your high-resolution photo via an Etsy message, or email it to etsyorders@honeyprint.com. Can you ship printed invitations internationally? We only ship to United States and Canada addresses only. ***International customers can order our printable PDF/JPEG file. What is your current turnaround time for a proof? • Turnaround time is based on customer providing necessary details to personalize the order.